Thank you for tuning in! Today I aired the first part of my interview with Jack Smith from Tree People! If you couldn’t catch the show, no worries, you can catch the first part of our interview below! 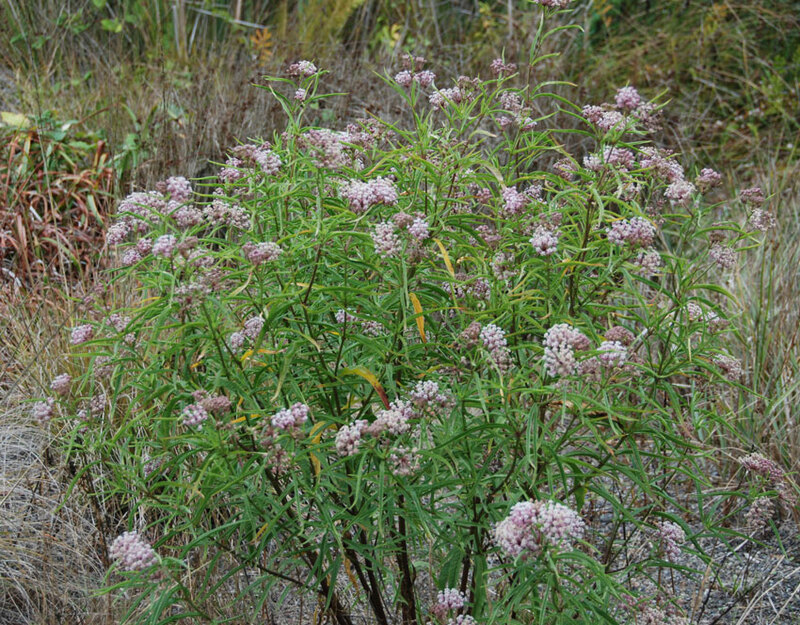 If you want to help the monarch butterfly stay in SoCal, you could grow Narrow Leaf Milkweed and it looks like this! Jack was right, lizards have slowed the spread of lyme disease by getting bitten by ticks. You can learn more about that here! 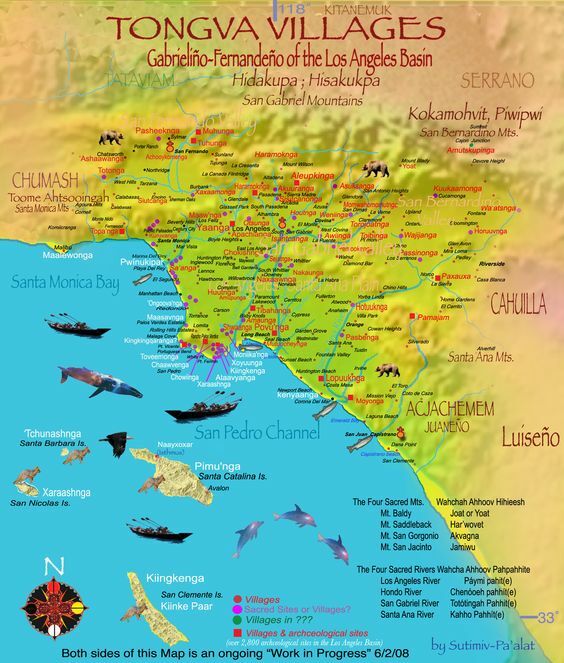 We also mentioned the Tongva tribe, you can learn more about them here! The entire LA basin was once their ground. Check it out! 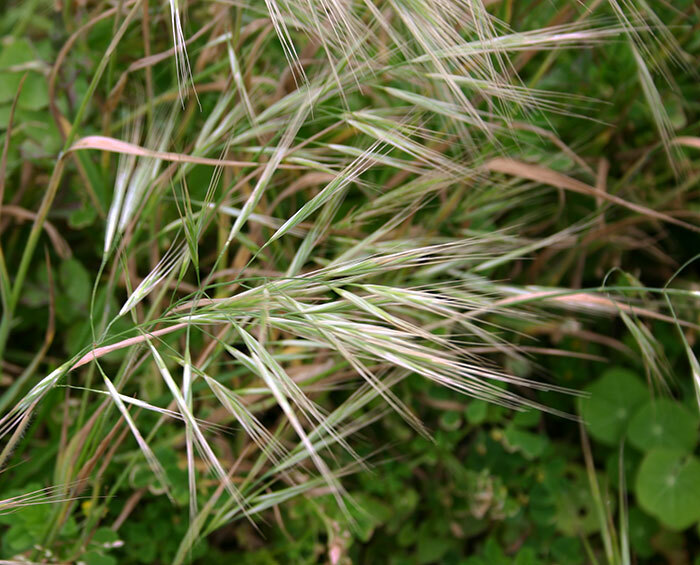 Tune in next week as we continue to learn more about habitat restoration and invasive species!